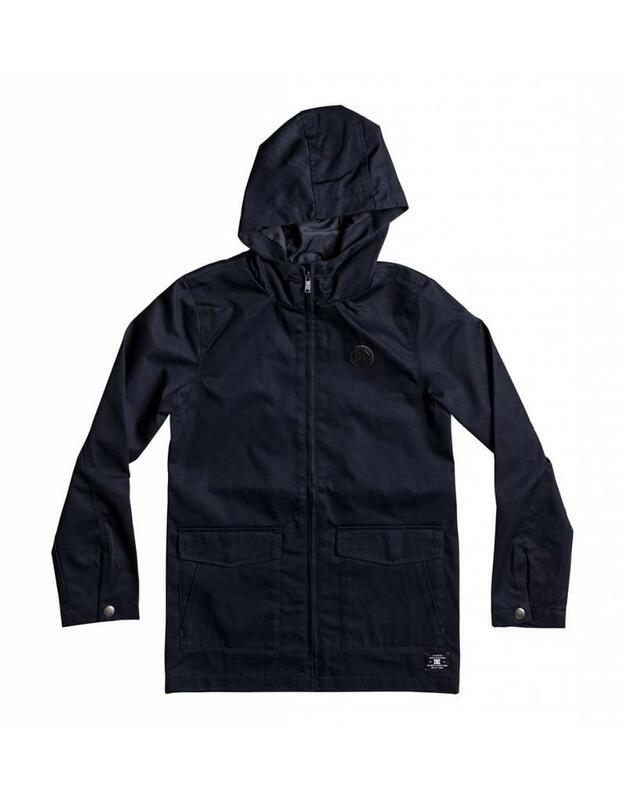 The DC Kids Exford Jacket in Black. 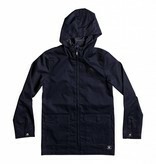 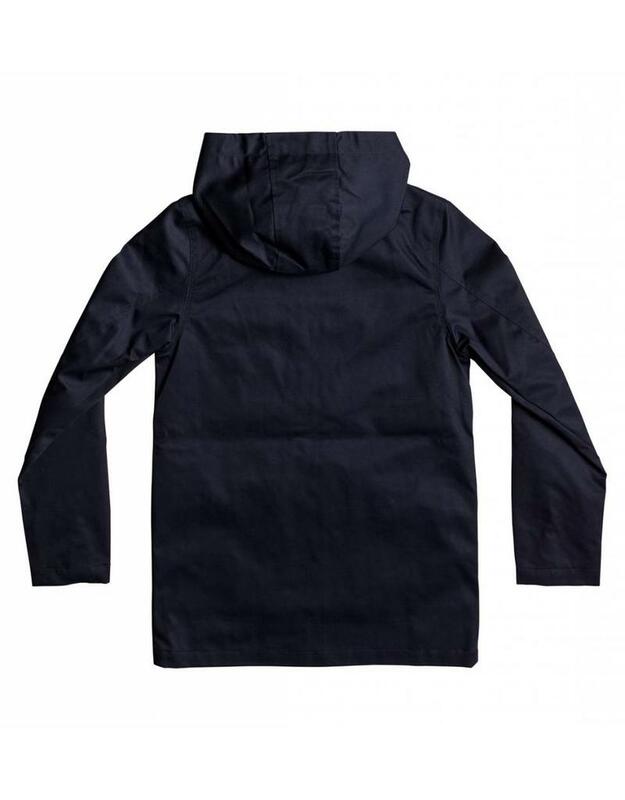 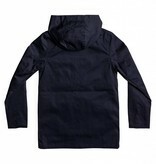 These jackets are heavy lined canvas twill with a zip closure and cargo pockets. 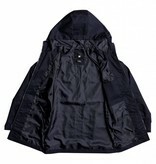 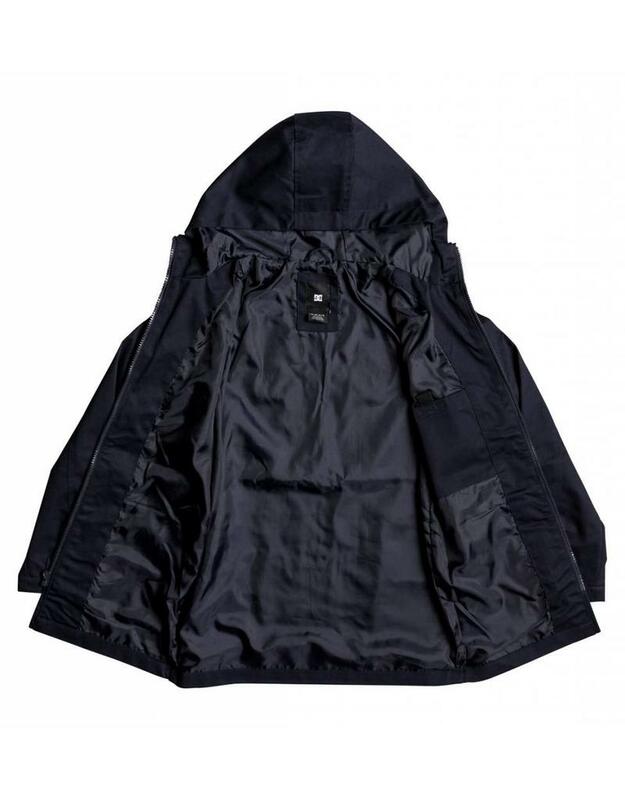 DC kids jackets Online Canada.